I did this some time ago. I don’t know if I’m gonna send it somewhere, but I had a lot of fun with this mashup. 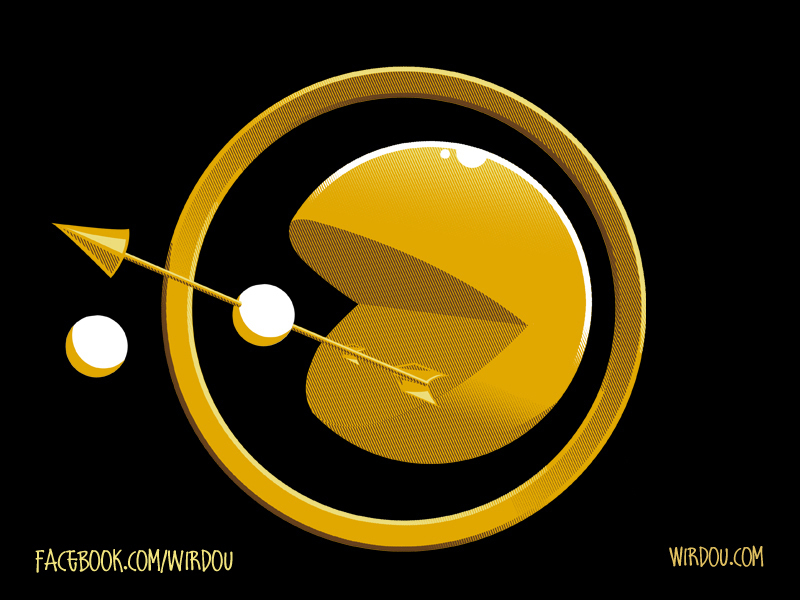 Pacman might not be as delicate and graceful as a Mockingjay, but it’s the true image of HUNGER! This entry was posted in ALL, Movies, POP CULTURE and tagged fun, funny, hunger games, mockingjay, pacman, t-shirt. Bookmark the permalink.